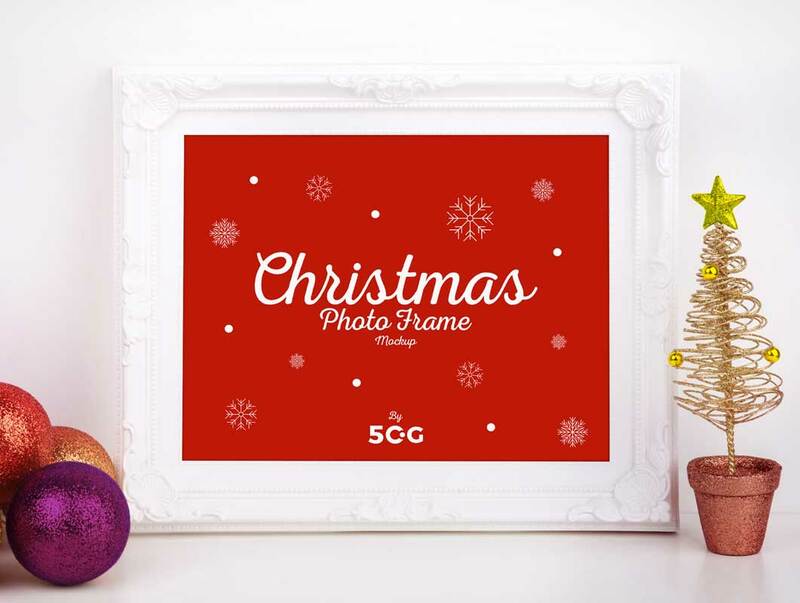 Now we are providing you the awesome graphics of Free Christmas Photo Frame Mockup that will be the best source of graphics and will be a best graphical gift for you. This piece of art is made with the most trendy and beautiful blend of colors and ideas. So, enjoy this beautiful gift of stunning freebie and for more adorable collections, you have to be stay attached with us for the most creative graphics.